The number of speed cameras on our roads is increasing. 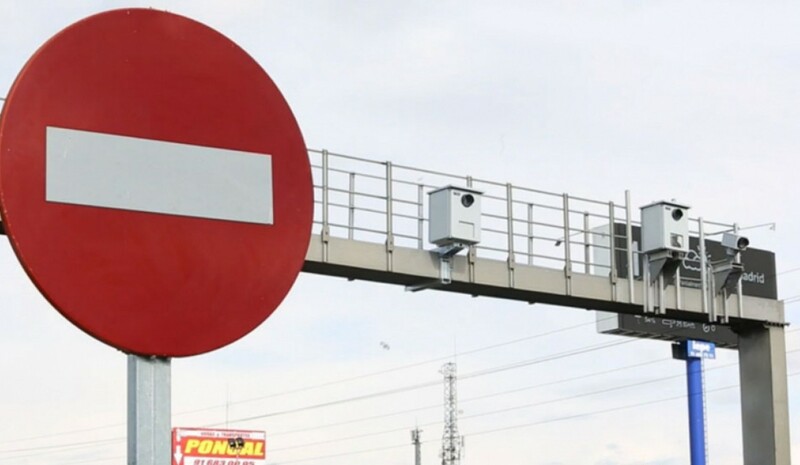 During this summer vacation, the number of devices that will control our roads will approach 1,000, since the 926 radars which monitors DGT speeding on the roads, we must add 60 new devices that will be installed gradually. Of these 60 radars, we bring you a list with the new speed controls that have already been installed and can be checked on the website of the DGT. To this list must be added the places where we can find mobile radars, which will be added to the 1,475 sections according DVuelta calculations are controlled on our roads.